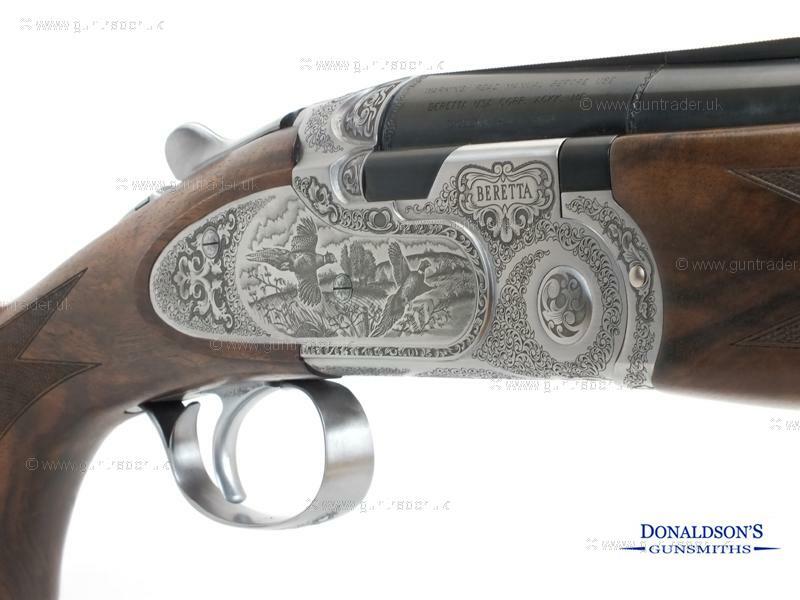 A real stunner which features a game scene engraved sideplated action very nice wood quality. Presented in the Beretta motor case with 5 chokes. 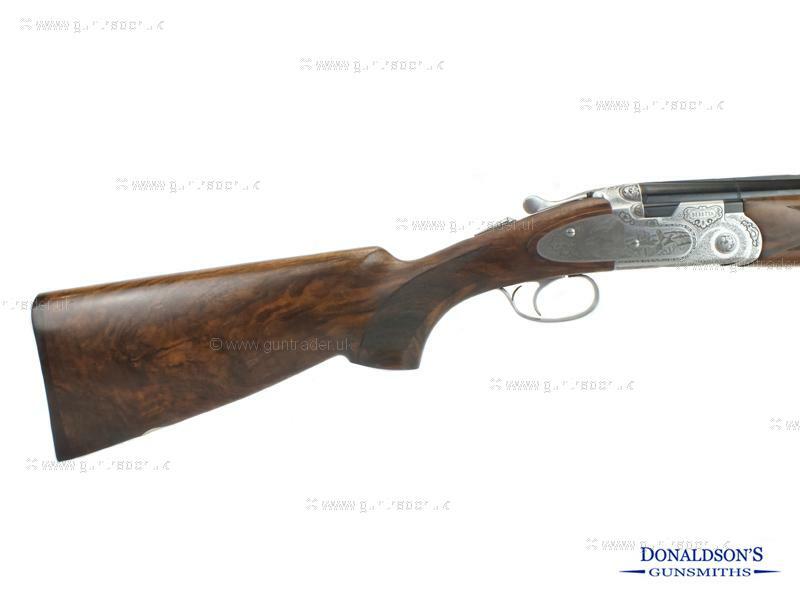 To inquire about this rifle please quote number 40. Finance Now available with 12,24 or 36 month terms with a minimum 10% deposit at 19.9% APR. Purchase with confidence from a family run business with 30 years experience.